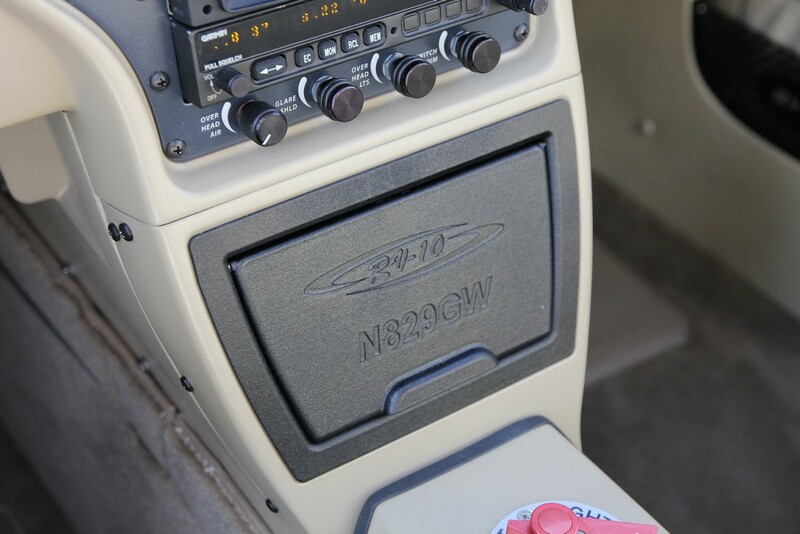 So after flying my RV-10 N829GW for 8 years 2 months, and 1 minor panel upgrade I decided to do a major Panel update. 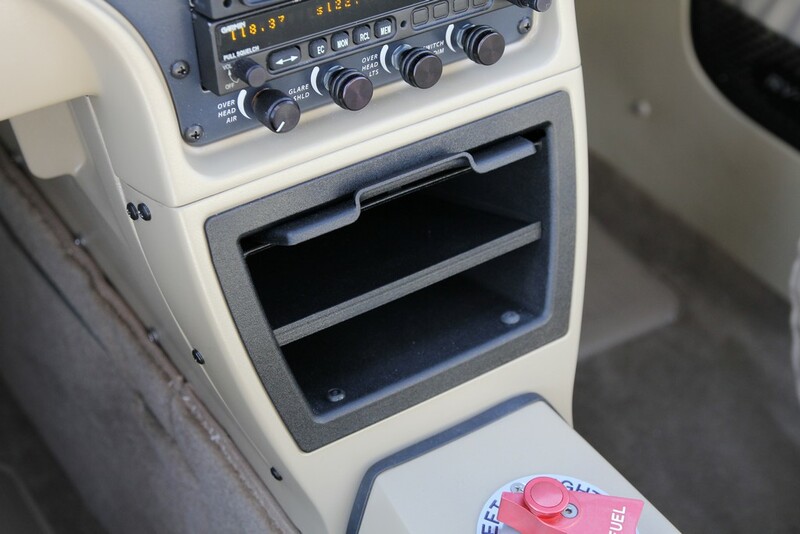 I removed the very first Aerosport RV-10 Standard panel and installed one of our new RV310 panels with the new quad Center Console. 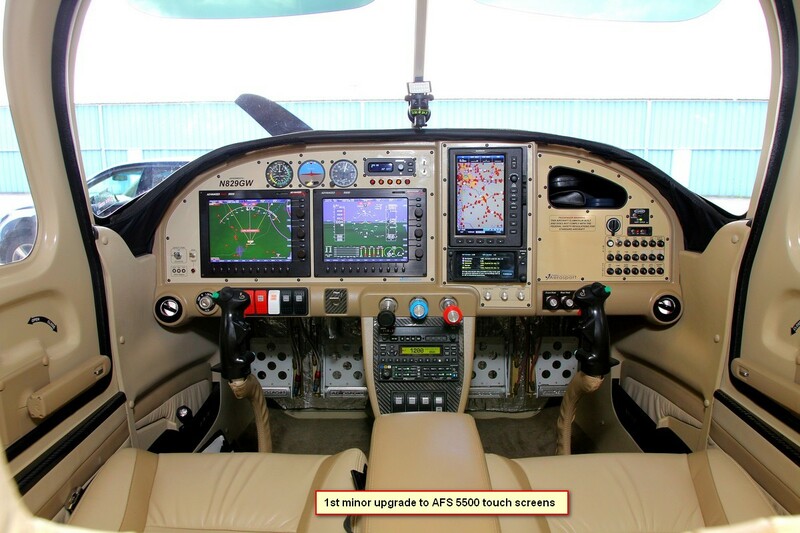 I went from two 8.5" AFS touch screens, to two 10" touch and one 12" touch AFS screens. I also changed over to the ADVANCED QUICK PANEL system. 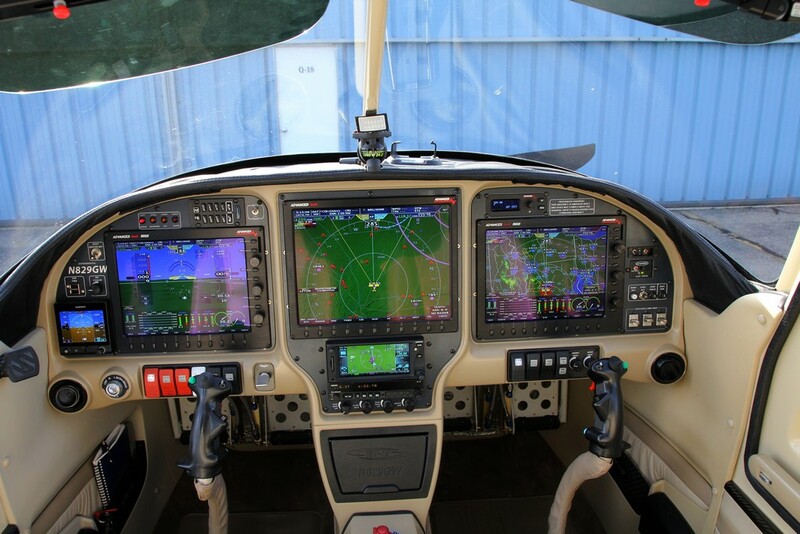 The new Panel has a Remote Transponder, audio panel and WXworx XM receiver. 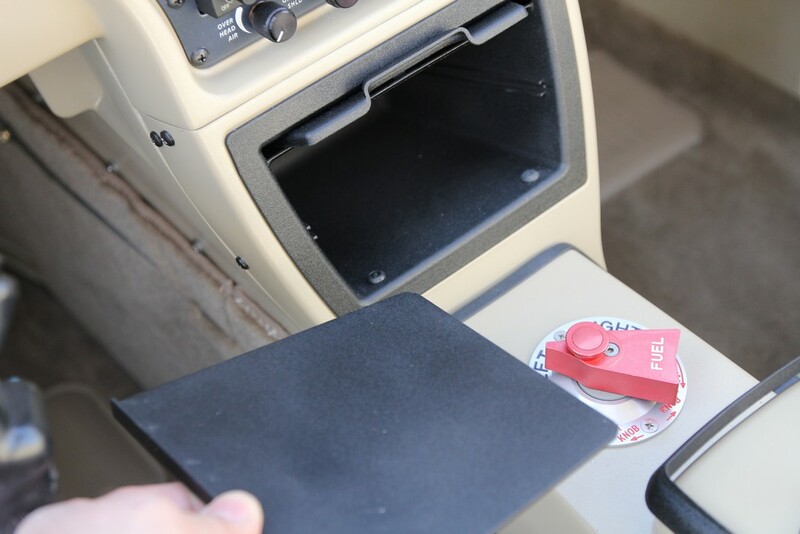 The glove box is a new product from Aerosport for the RV310. Theses are Nylon PA12 and 3D printed. 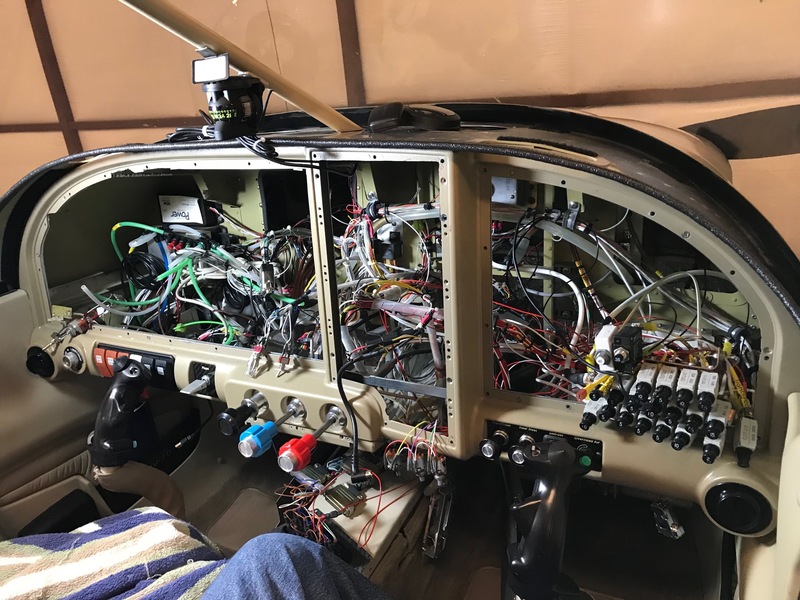 When I decided to do the retrofit I knew it was going to be a huge task to remove some systems in the airplane and dissect all the different wiring bundles. This was needed so I could determine which wires and items to keep and which to remove. Once I started disassembling, I thought, what have I done. My prior panel was working perfect and very efficient. Another factor that pushed me to do this upgrade was that I got caught up in the Navworx mess and had to replace the ADSB unit with a new legal system. I had many options but felt this was the best route to take. After I started dissecting, I was amazed at how many wires and systems items I was able to remove because the Advanced ACM quick panel has it all incorporated. One other thing that made life easier was during my original build I had marked all wires very good and I had a good schematic to follow. Just a suggestion for all you current builders. As I started putting the new electrical system in I became more amazed at how this simplifies everything. This system is an awesome PLUG AND PLAY. During this upgrade I decided to remove my push/pull heater cables and the Oil cooler valve and install TCW TECH linear servo kits. I also upgraded all my interior cockpit brake lines from the stock plastic ones which were getting a little brittle but still working. With this upgrade I had to replace my Magnetometer and ADAHRS with DYNON units and 2 new 2 wire OAT sensors. All these items required new wire bundles run from panel back behind the baggage area bulkhead. 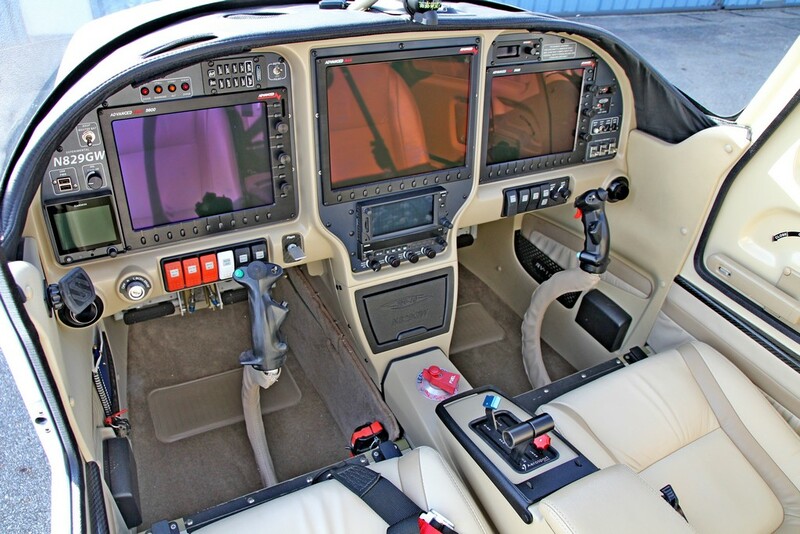 I also removed my 3 original 2.25” backups and installed a Garmin G5 with battery backup and Receiving data from the GTN650. Another item removed was a Garmin 696. This was a great backup GPS unit that also handled my XM weather and music. I will miss this one. Maybe I will put it in my J3 Cub. I started this project on 12-28-17 and finally finished 3-30-18. It was fun but a lot more work then I imagined. I had around 150HRS in this upgrade but it was well worth the effort. Thanks to Rob Hickman, Jeffrey Hickman and everyone at AFS for putting up with all my questions. Great customer service. I would highly recommend the Advanced Quick panel systems. Also Bob Newman from TCW TECH. The documentation was all very good and very easy to understand. One great thing is everything worked great once I got all systems settings correct. The only issue I had was to swap the white signal wire on the elevator and rudder trim. That was it. I have about 4hrs now flying behind this panel and I got to say its Awesome. I am still getting use to some items but feeling very comfortable so far. Great panel Geoff. Looks like you utilized the entire real estate on the panel. You will make a good real estate developer😊.